Contact us for your next inflatable, waterslide, bounce house rentals NJ. Call or email us for the best bounce house rentals NJ! Jumping Celebrations is located in Middlesex County and is the number one Bounce House rentals NJ Company. 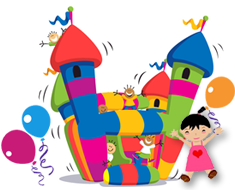 We provide you with Bounce Houses, Inflatable Slides or Moonwalks for all of your Birthdays and Special Occasions in New Jersey. Jumping Celebrations serves Bounce House Rentals NJ in your area: Middlesex County, Monmouth County, Essex County, Union County, Somerset County, and all surrounding areas. We have built our business from happy loyal customers. 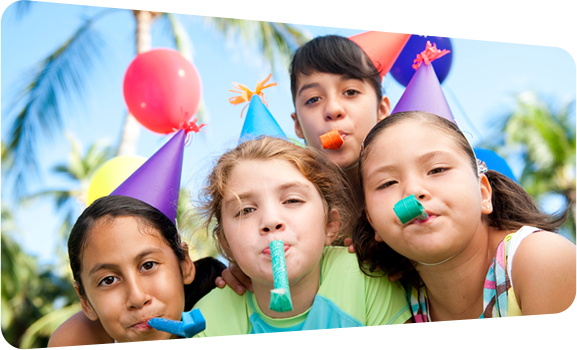 We continuously provide rentals for school functions, block parties, church events, and summer camps year after year. We know that any function small or large is important to you and we strive to make every event seem flawless. Our customer service is our focus and we know that when you are planning your child’s first birthday or your child’s high school graduation party it matters. We take the time to listen to your needs and help plan your event.